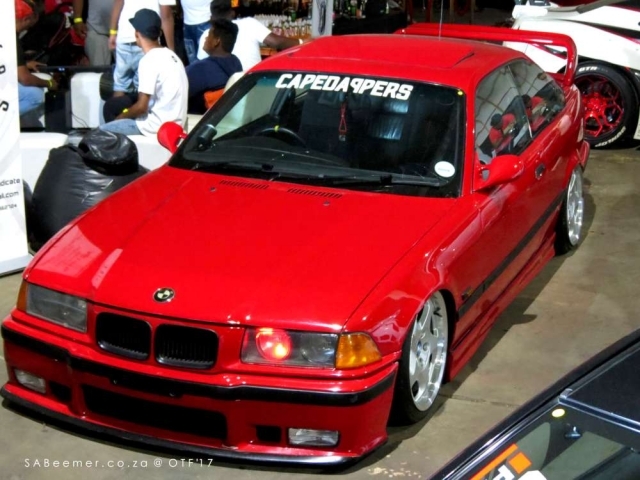 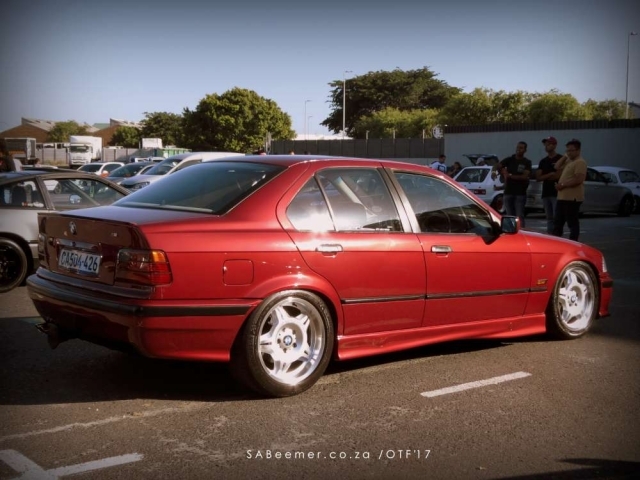 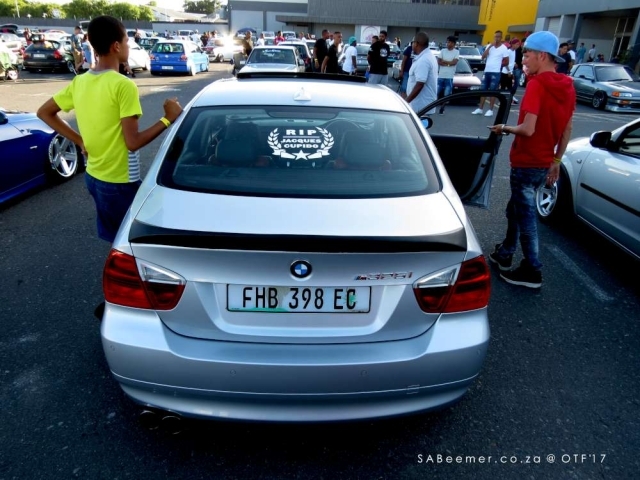 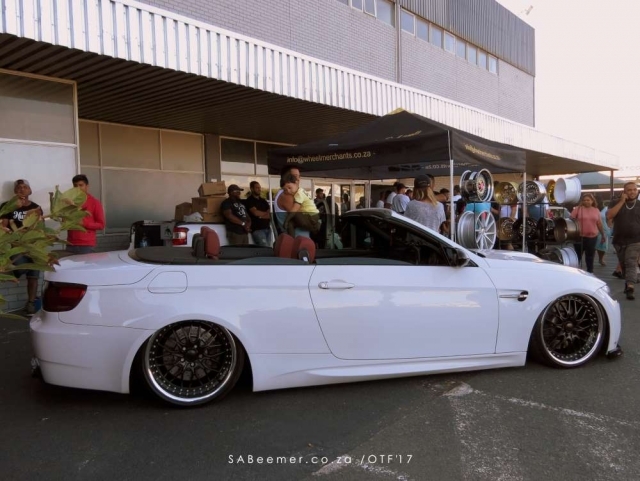 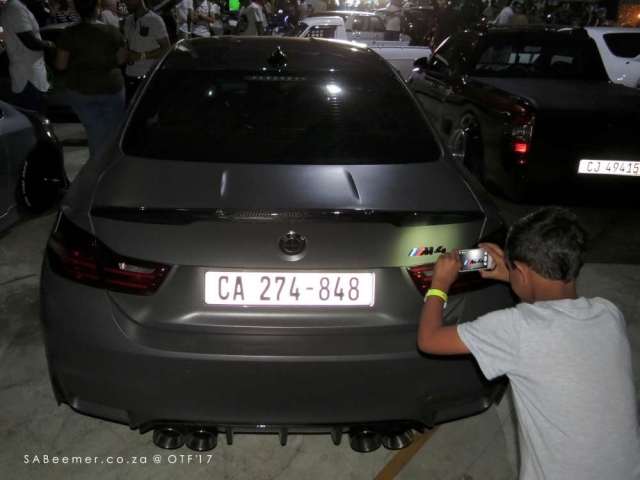 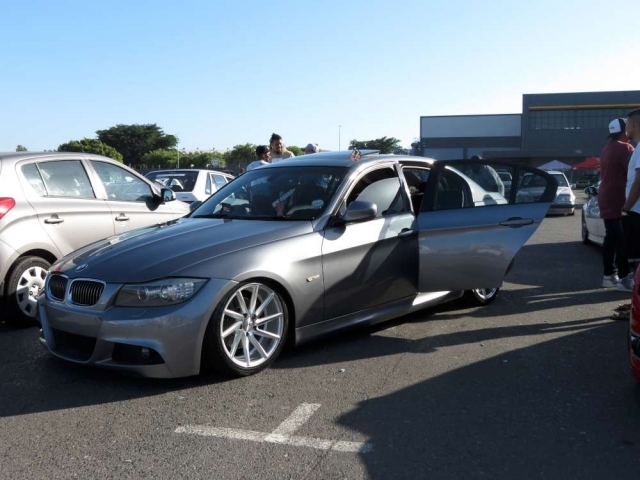 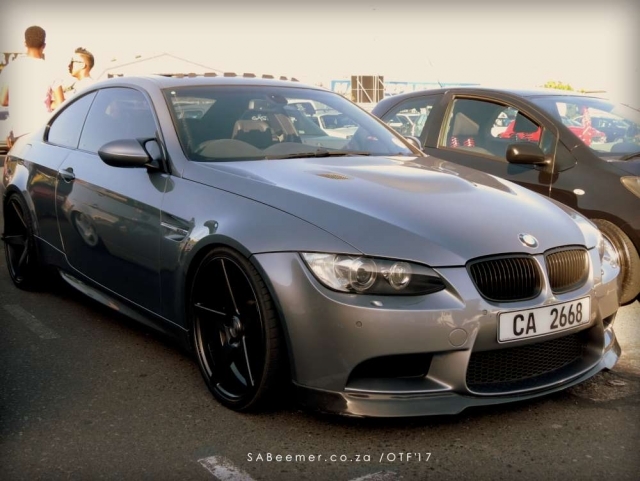 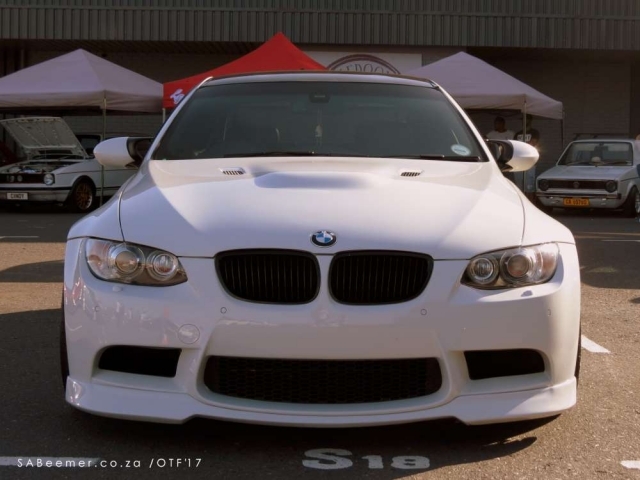 My son and i popped into the Capestance OTF2017 Motor Exhibition to have a look at some stanced-out BMWs that were on display. 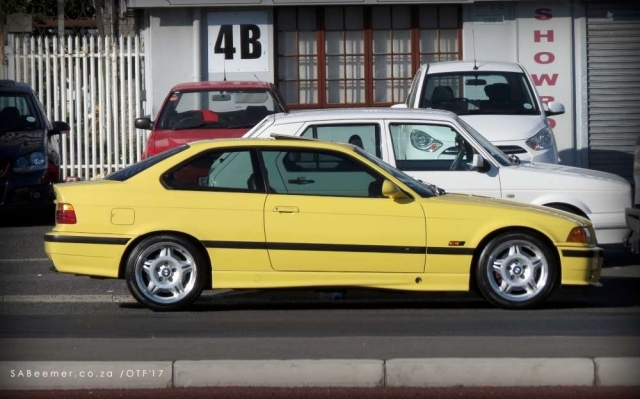 One can simply not miss a standard Dakar Yellow E36 M3 - spotted outide the venue. 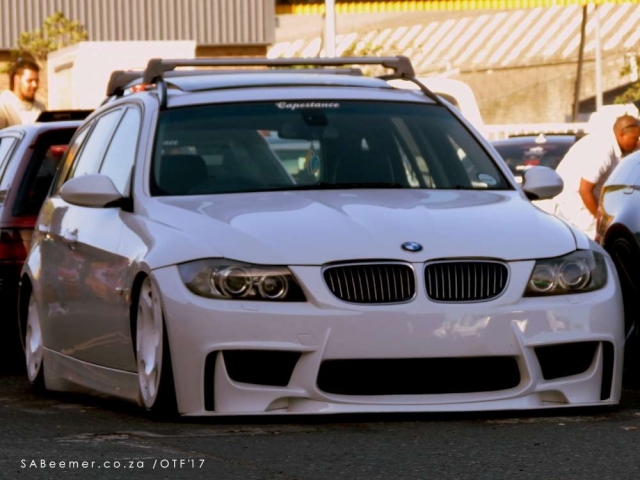 While there will always be of the die-harder BMW Fans (the milennial term for them is ‘haters’) that will not see the point of the stance game due to stance ethos being about looks over function & everything else. 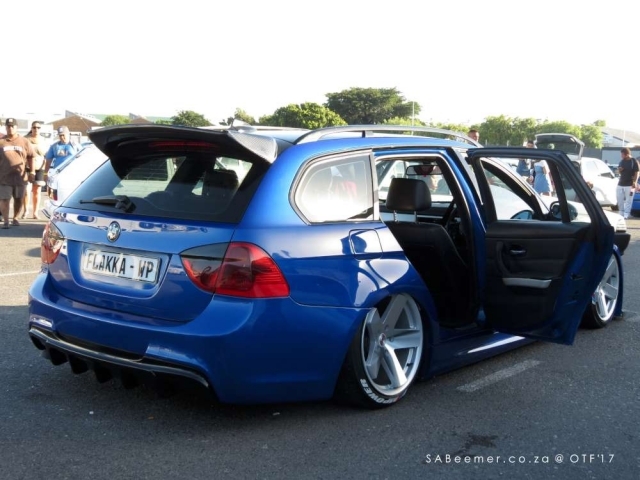 They see it as a ruination of a good car. 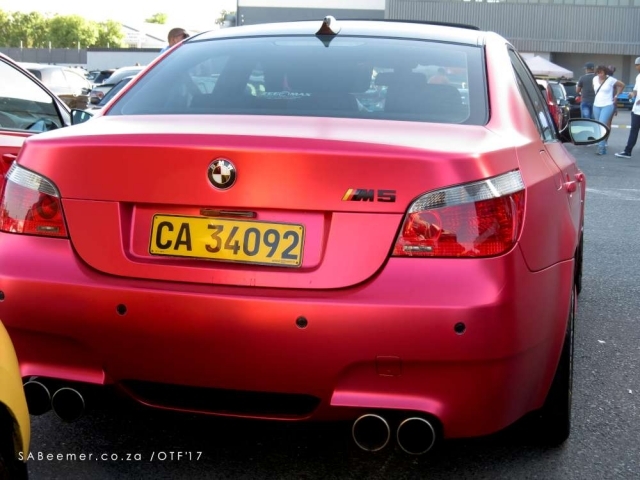 We cannot ignore this facet of the widened motor enthusiastic world. 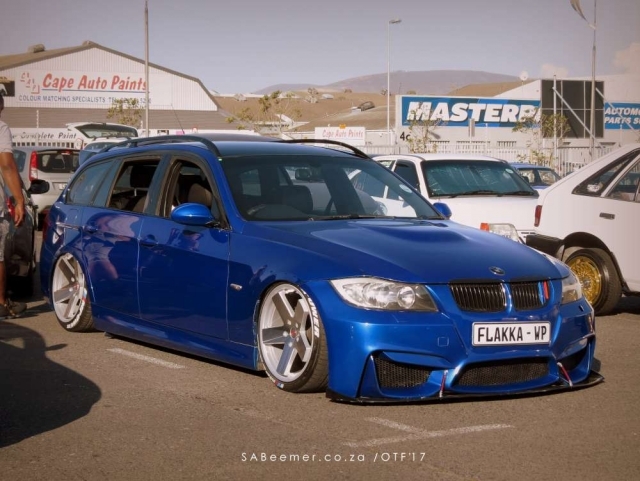 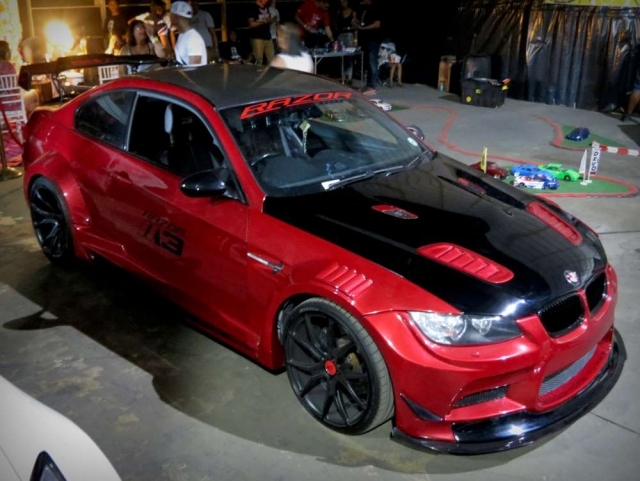 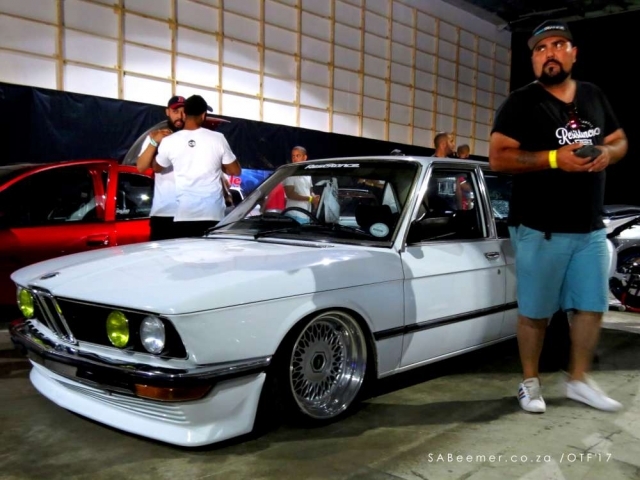 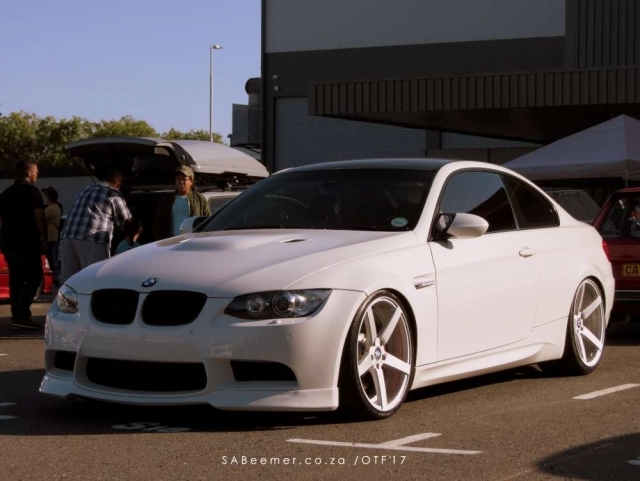 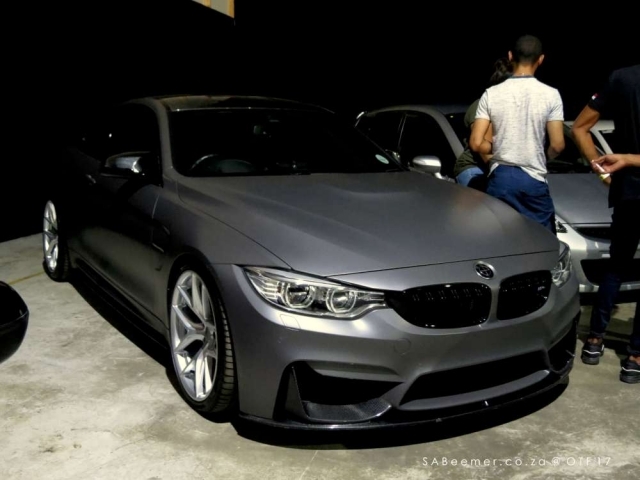 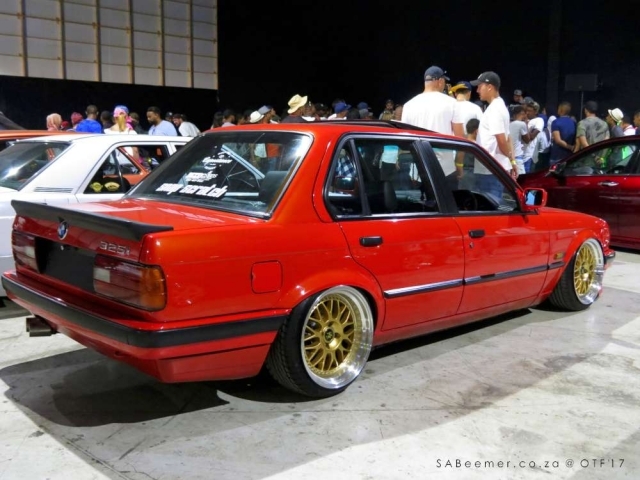 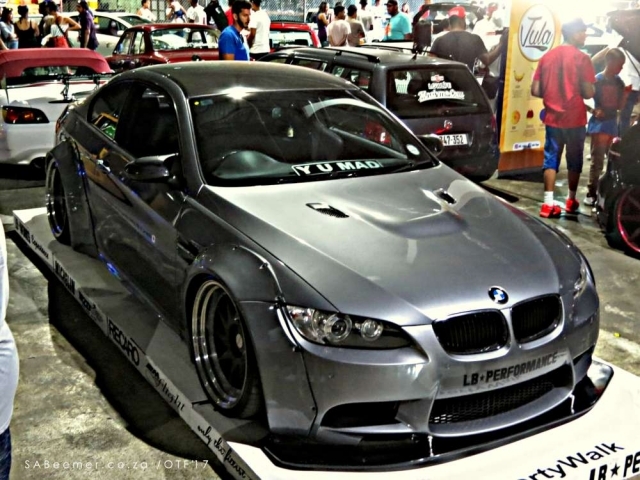 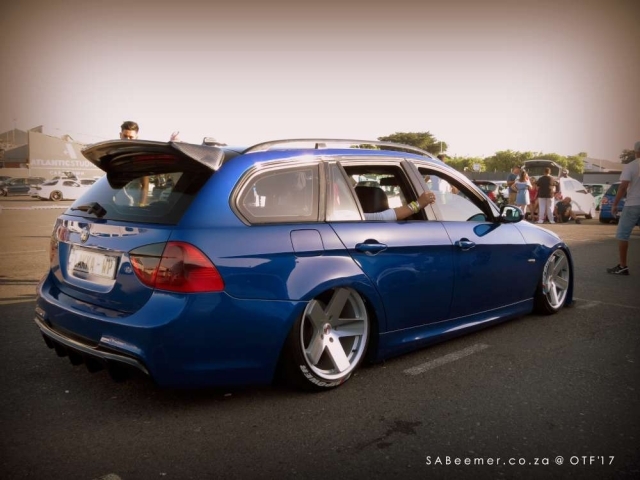 Stance has a huge a following globally and is growing rapidly amongst the young South African petrolheads too. 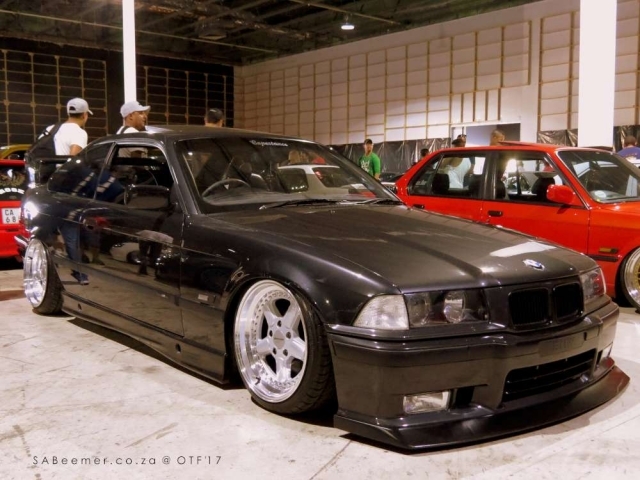 I have always found the stance look to be very much inspired by track machines. 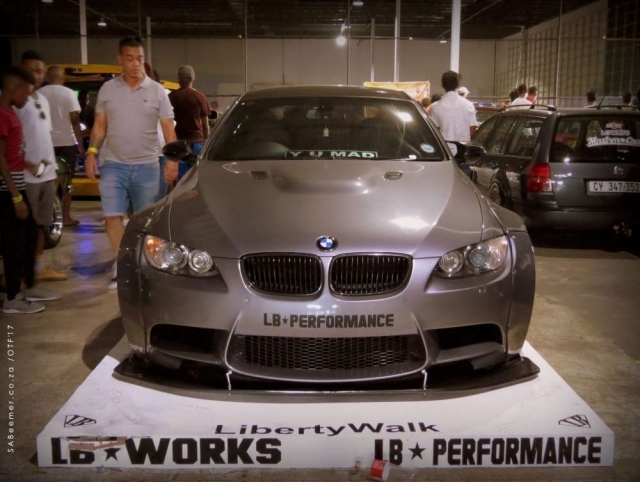 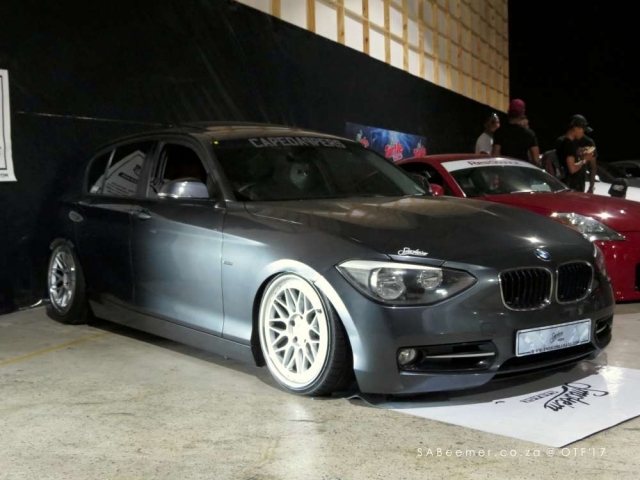 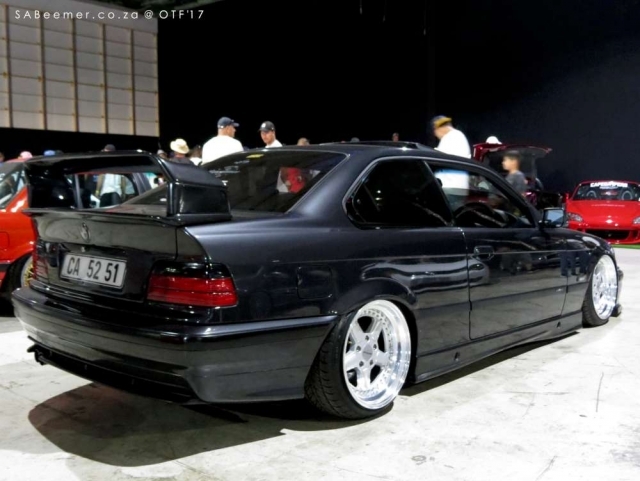 For eg bodykits, floor scraping ride heights, and wheels that are wider and bigger than standard. 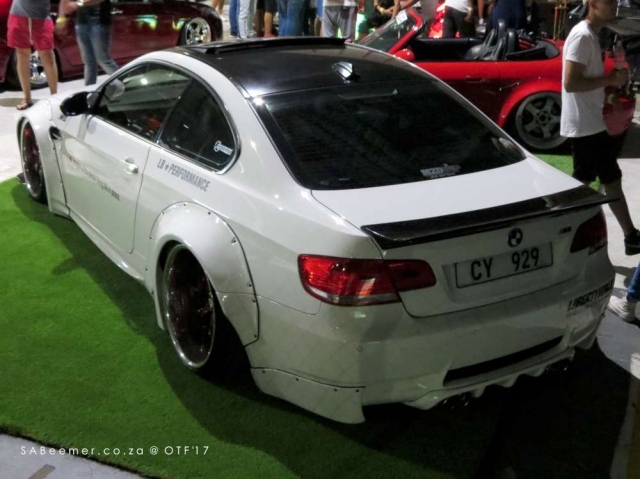 The reason why other fans don’t see any point in the stance ‘look’ is due to the vehicle being sacrificed of its full potential. 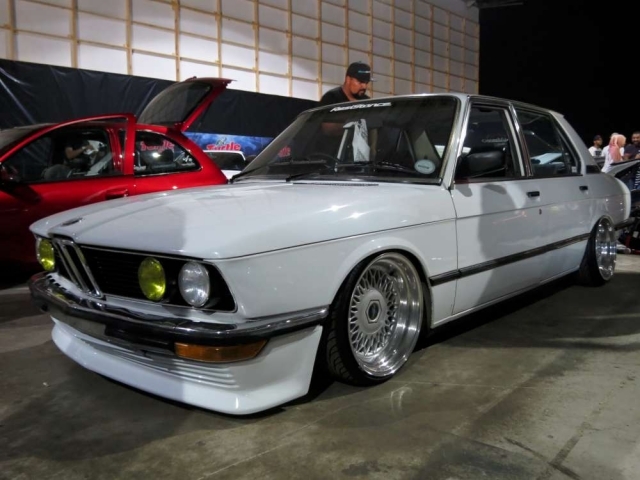 As a daily driver a low vehicle would be a major inconvenience. 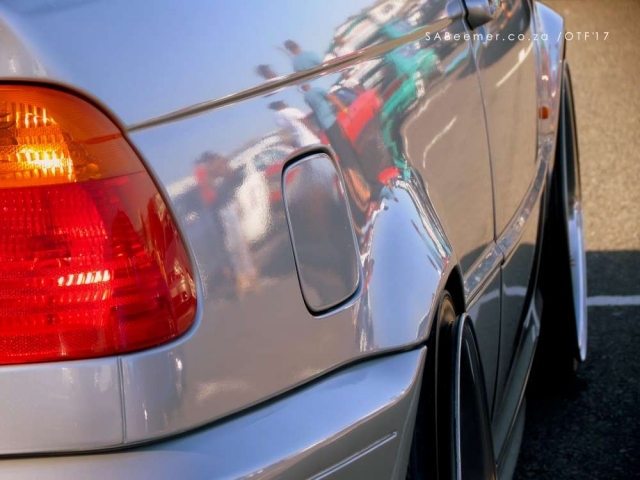 Splitters and spoilers would need to be repaired or replaced constantly; tyres would wear out much more quickly etc etc. 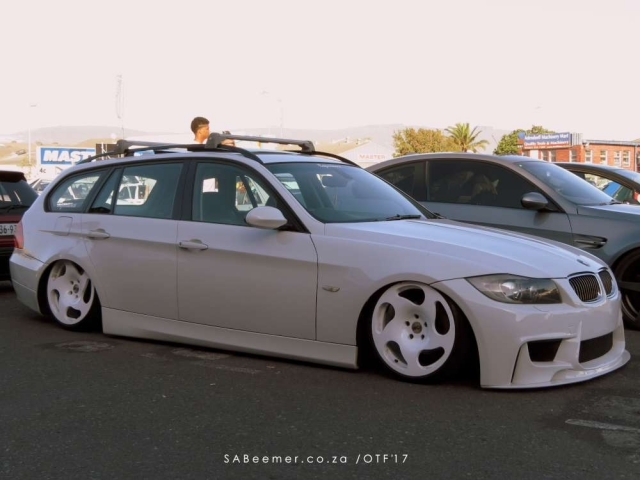 The way I look at it the law should actually be thankful for stance vehicles as their speed is much slower than the rest of the road users. 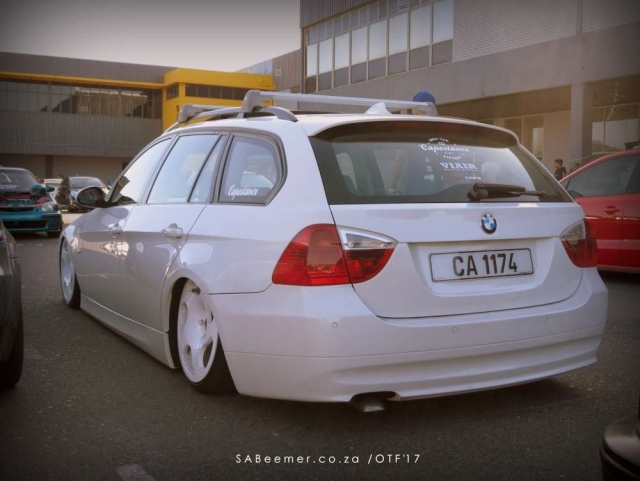 But stance guys and girls prepare their car for one thing and one thing only, to park the vehicle so that it makes a statement when standing still. 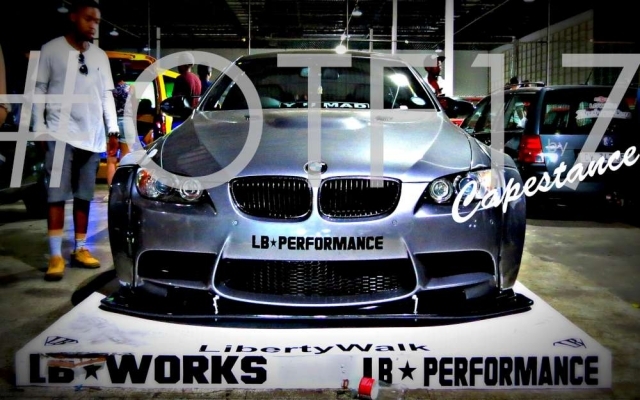 It’s about the look. 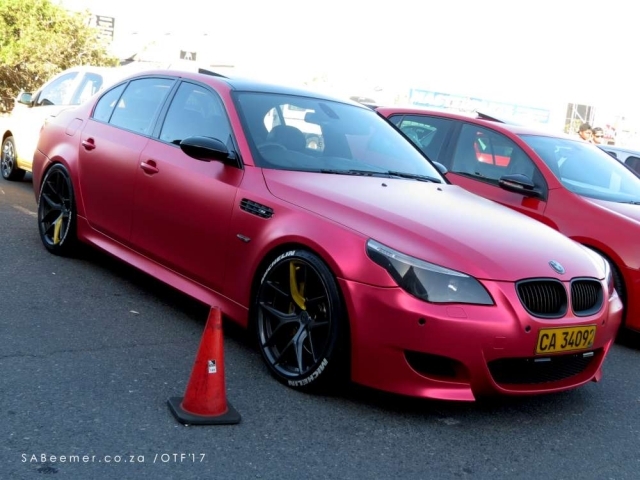 And as you can see from the pics. 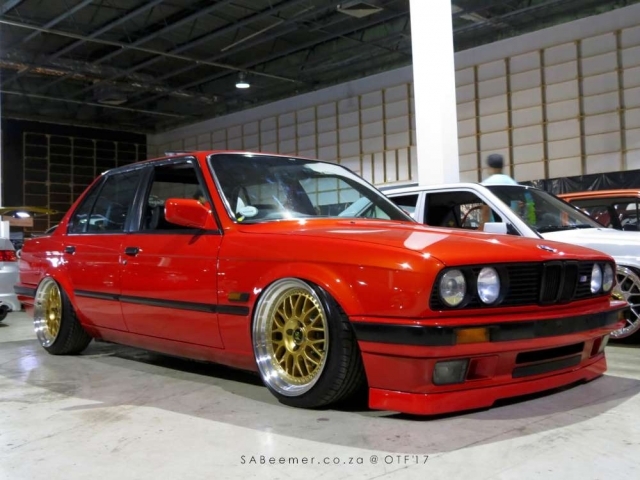 They look pretty sweet. 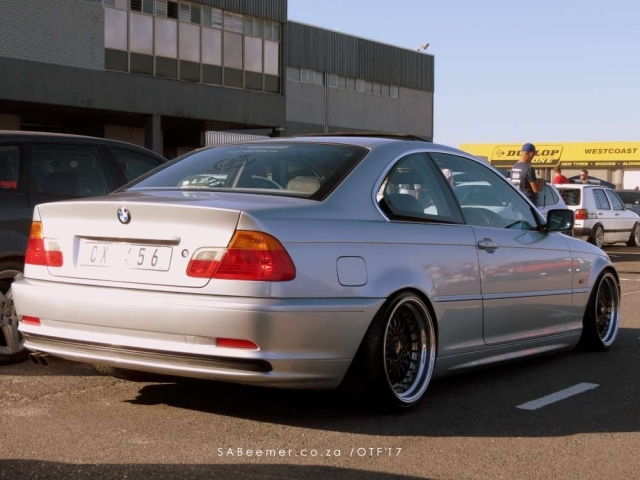 The stance scene is just another ‘section’ of our petrolhead world. 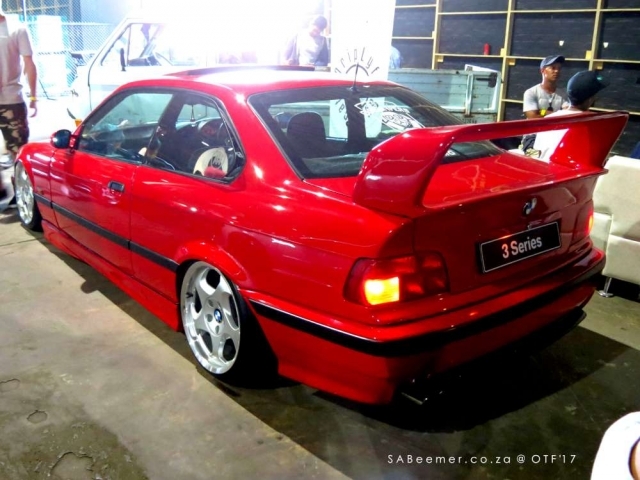 We have race cars prepped for the track enthusiasts, we have off road cars prepped for off-road enthusiasts, we have drag racing cars prepped for drag racing enthusiasts, we have spin cars prepped for spin enthusiasts, we have modified road cars prepped for speed enthusiasts and so on and so on. 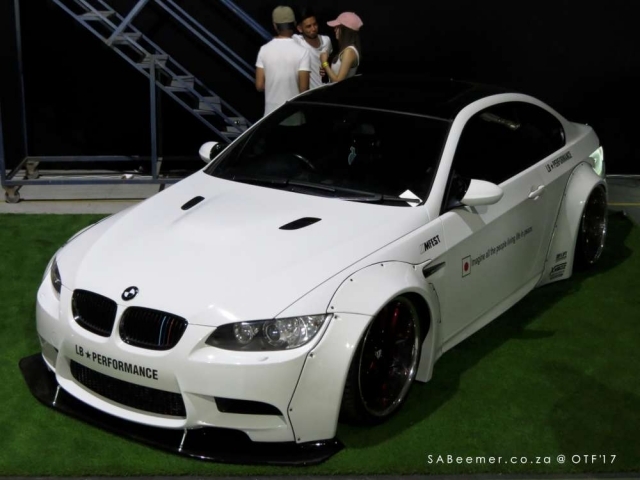 For me if you are a true petrolhead you will learn to love every sector of the motoring world. 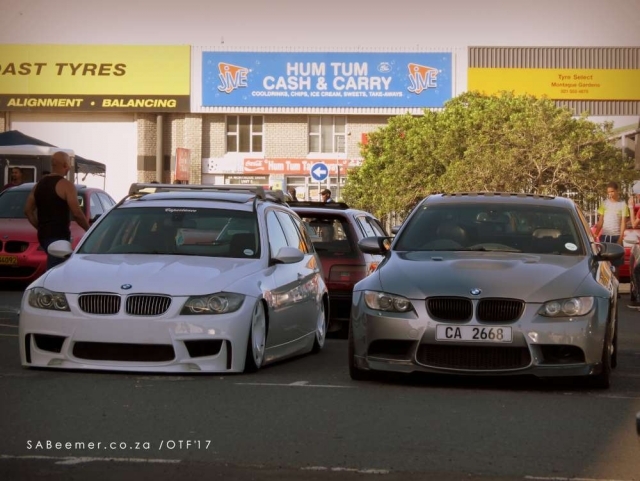 It’s all about the passion for cars.....Welcoming each others differences.